Gig Economy Renews Debate Over Whether Contractors Are Really Employees Courts are weighing whether some contractors for firms like Uber and Grubhub should receive the rights and benefits afforded to employees — a choice one judge calls an "all-or-nothing" proposition. As their ranks grow so, too, do the court challenges from workers who say they are improperly classified as contractors, and wrongfully denied eligibility for things like unemployment insurance, workers' compensation, and protections under most federal anti-discrimination laws. Popular gig platforms — such as Uber, Handy, Lyft and Instacart that allow workers to find episodic work — are at the center of many new court cases. And the disputes are renewing a debate on the issue of whether contractors are misclassified, which has existed in other industries for decades. Last month, a case pitting food-delivery business Grubhub against a former driver, Raef Lawson, became the first gig economy case in the country to reach a trial verdict. In that case, Lawson, an aspiring Los Angeles actor, worked as a part-time driver. He sued Grubhub in 2015, saying the company exerted significant control over when and where he delivered food during his shifts — much the way a manager controls an employee. Therefore, he argued, he should be considered an employee, with rights to minimum wage, overtime pay, and reimbursement of expenses. The magistrate judge in the U.S. District Court of Northern California disagreed, ruling Lawson was appropriately classified as an independent contractor, largely because of the ways in which Lawson was unlike a traditional employee. "He didn't receive performance evaluations, he didn't have to go through training or orientation, he didn't have to wear a specific uniform," says Richard Meneghello, an attorney who represents companies in similar cases. "Those are all the kinds of things that are really hallmarks of a typical employee-employer relationship." A loss for Grubhub would've reverberated throughout the new gig economy, Meneghello says. It would "would open up a whole range of benefits — not only potentially increased pay for minimum wage and overtime, but also protection under civil rights laws and workers' compensation, and a whole raft of benefits," he says. The judge, Jacqueline Scott Corley, acknowledged the ruling was a close call, noting that the booming class of gig workers has attributes of both employees and contractors. However, the law forces her to choose between two stark designations, in what she called an "all-or-nothing proposition." That means each case is going to depend on particular circumstances, Meneghello says. "It's a real roll of the dice every time a gig economy company has a case like this," he says. Over the last century, a full-time employment model has dominated the American workforce, and the country's workplace laws are built around it. But as employers and workers alike embrace the greater flexibility of contract work, there are more questions about which laws should apply, and to whom. Many companies are skirting their employer obligations by misclassifying workers as independent contractors, says David Weil, dean of the Heller School at Brandeis University. 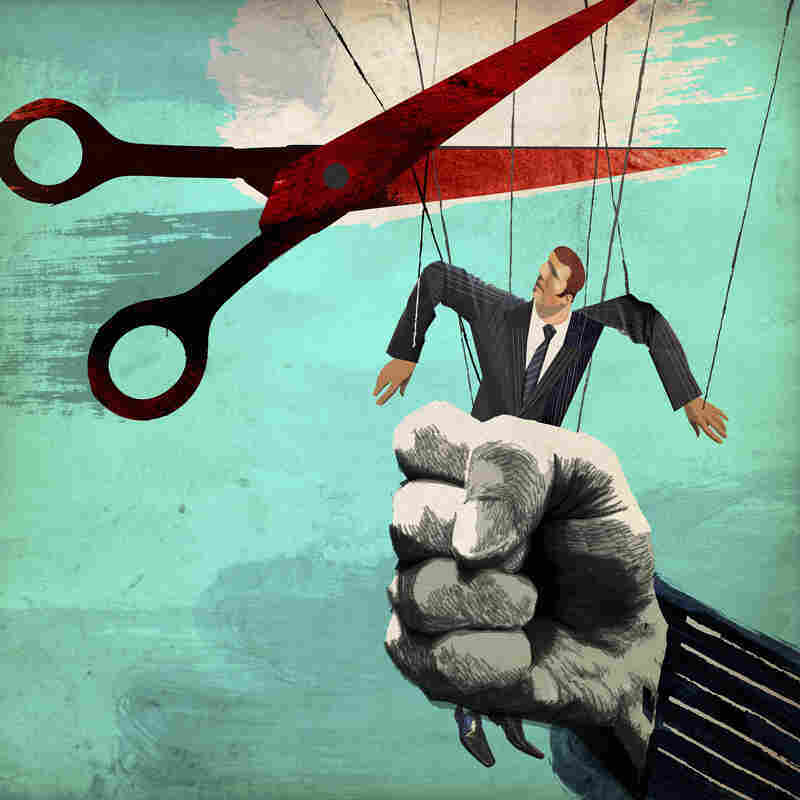 "Businesses can get all the benefits of closely controlling everything that happens in the delivery of a service or the creation of a product," says Weil, a former Labor Department administrator under President Obama who enforced fair wage laws. "And yet when it comes to responsibility for basic employment conditions like health and safety, or like compliance with labor standards, our laws let them off the hook completely." Moreover, people working as contractors cannot sue for workplace violations under most federal laws, making them vulnerable to exploitation, Weil says. In his work at the Labor Department, he says he saw cases involving exploitation of warehouse workers, for example, who were labeled contractors doing the work of employees but earning below the minimum wage. "The probability of violation was very high where you had subcontracting, outsourcing relationships," Weil says. Even where there are no clear violations, many contractors say the legal structure gives employers the upper hand. 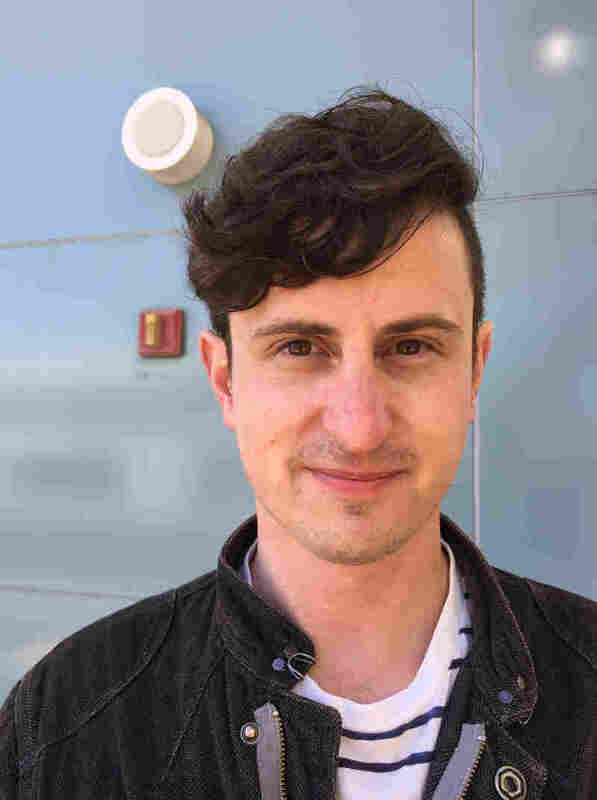 Seth Dudzinski, for example, has worked in quality control for two San Francisco-area pharmaceutical companies as a contractor for the last five years. Dudzinski, 33, feels he should be classified as an employee, because he does the same work as employees, except he wears a different color ID badge. "There is a shuttle that only full-time employees could use that is six blocks from my house, but I would have to pay to use it, so that's a little messed up," he says. The shuttle would make his commute 45 minutes, but taking public transportation takes up to two hours. Dudzinski says he desperately wants to be hired so he can be eligible for things like stock options and employer retirement contributions, but he feels he can't push for it. "There isn't much room to negotiate," he says. And, he says, he's keenly aware that his contractor status restricts his ability to complain.